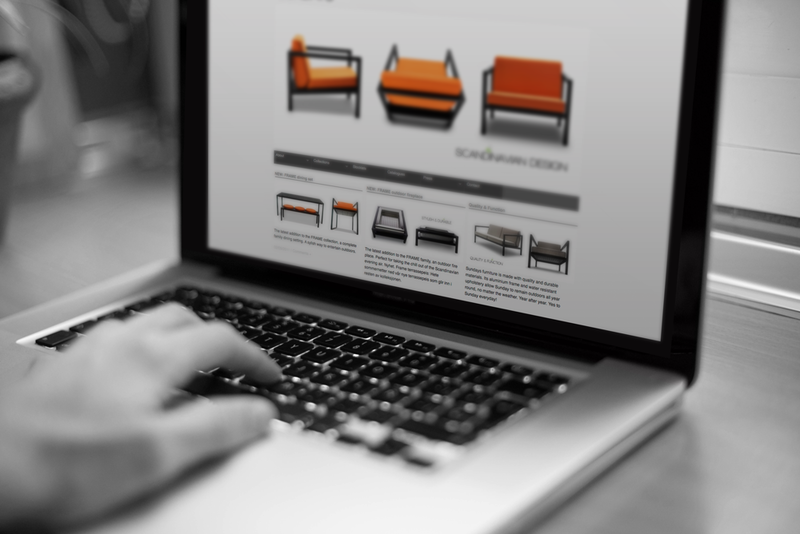 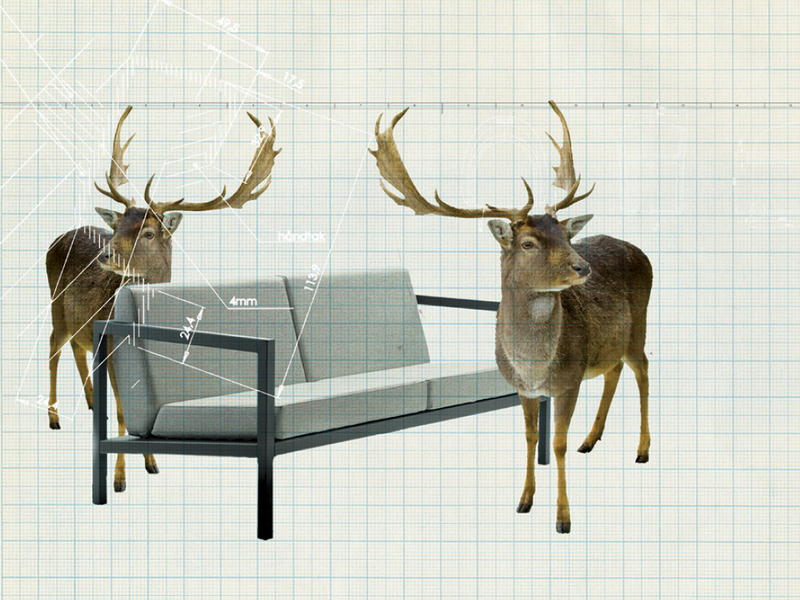 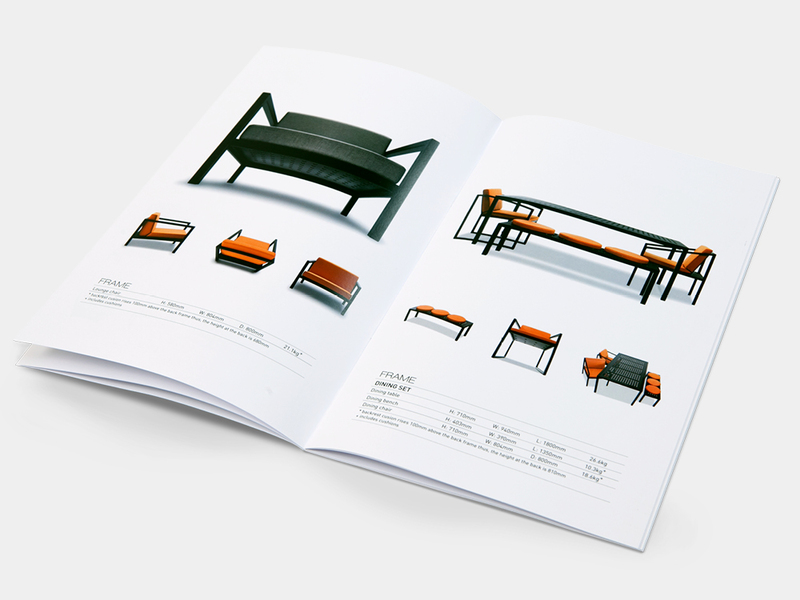 ‘Sundays’ designs and produces outdoor furniture that can withstand all types of weather. 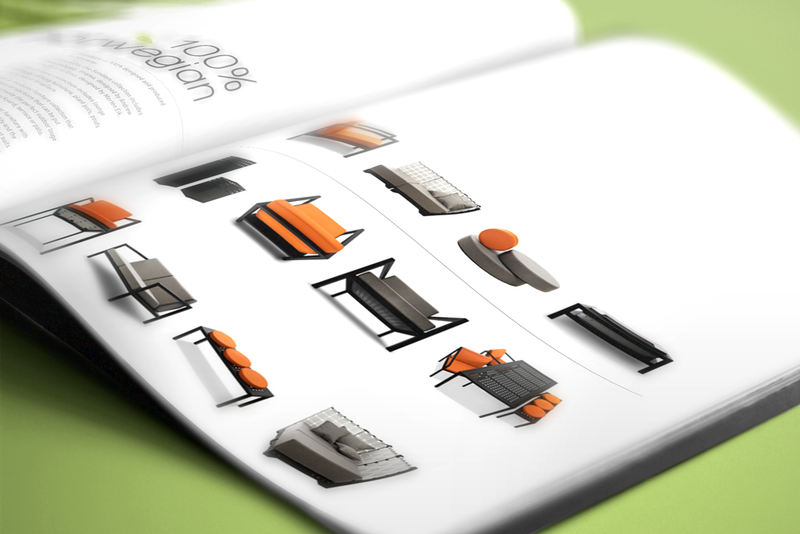 They needed a catalogue designed to present their product ranges. 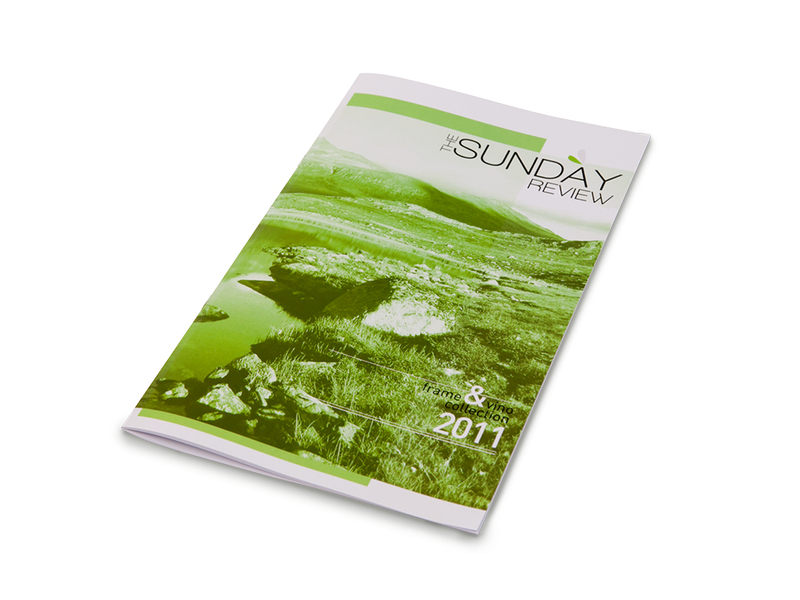 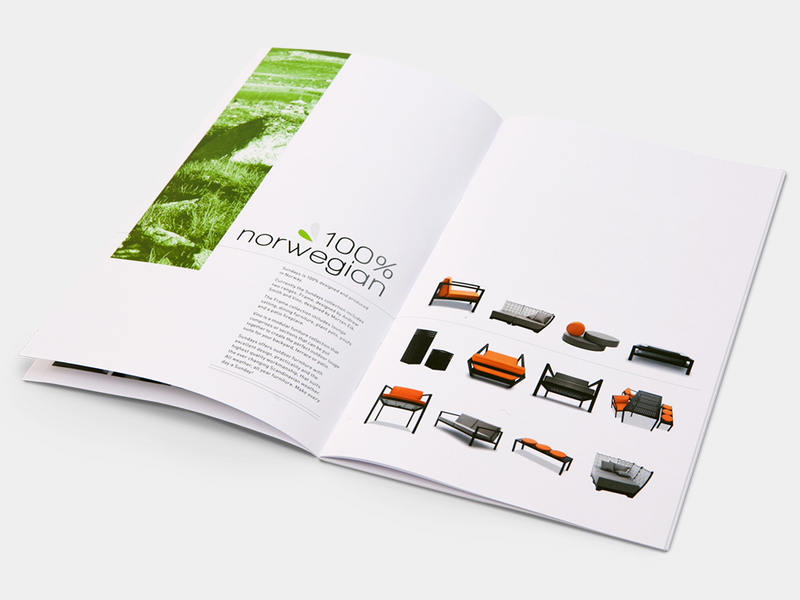 Taking inspiration from the Norwegian traditional Sunday morning ritual (lounging with a newspaper), I designed the catalogue with a modern reference to newspaper magazines and Sundays. 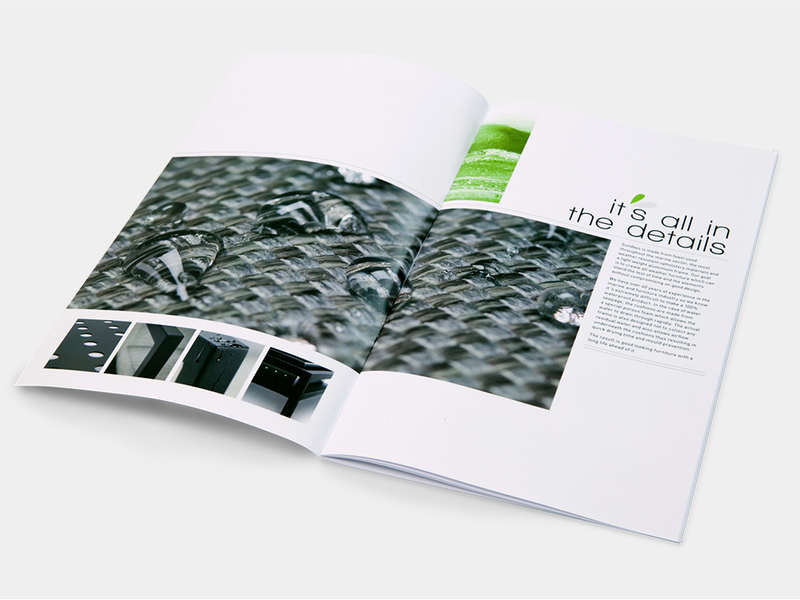 The result is a clean image based catalogue that lets the products do the talking.